Cloud can mean many things. JKC is highly experienced in cloud environments applicable to business and can advise your business on suitable cloud computing solutions. 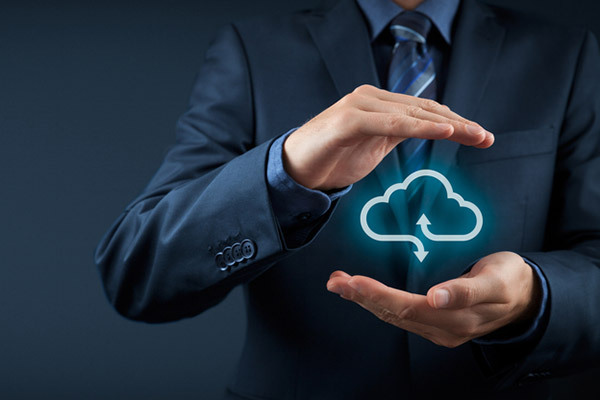 JKC can provide a smooth transition to the cloud for businesses looking to take advantage of the myriad of cloud options, without all the stress. From hosted email archiving to offsite backups, our cloud computing solutions can ensure that your business has access to all data and information, without taking up the storage in your onsite database. With the ability to personalize your cloud computing products, we can create an integrated cloud solution that caters to all of your business’s needs. 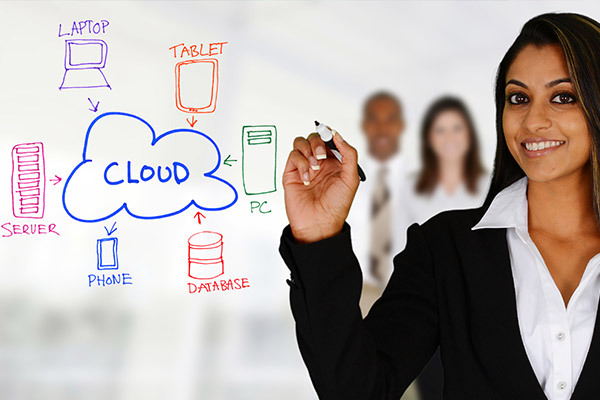 View our wide range of cloud computing options for your business below. JKC provides its own IT Infrastructure as a Service (IaaS) to clients looking for a scalable cost effective solution for its IT requirements. 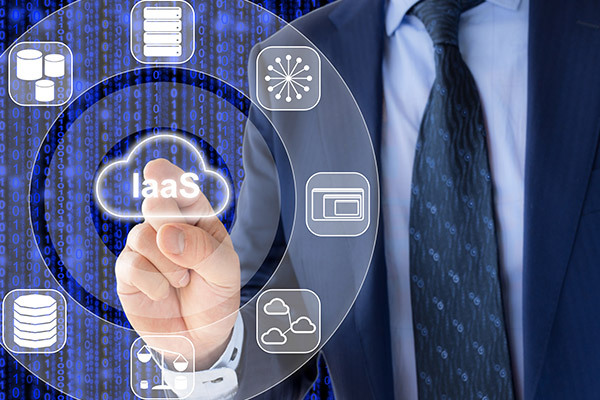 IaaS involves outsourcing the equipment used to support operations, including storage, servers, hardware and networking storage. JKC provides all your infrastructure needs as a service, saving you money. Cloud computing broadly breaks down into three different models (Public, Private and Hybrid) – choosing the right one starts with understanding business objectives and how best they align with the values each model delivers. JKC can guide your business on a transition into a cloud environment if you want the added security of having your services and infrastructure maintained on a private network. Private Clouds consist of cloud infrastructure that is deployed solely for a single organization, whether managed internally or hosted by a third-party externally. Private Clouds offer scope for advanced security, high availability or fault tolerant solutions that are not possible in a Public Cloud. JKC has deployed countless Private Cloud Environments for businesses with between 10 and 200 users. Scalability – quickly create a customized server. Add more memory, storage or CPU as you need it. Contact JKC to talk about implementing Private Cloud Solutions for your business. JKC can implement Hybrid Cloud solutions for businesses wishing to operate in a Private Cloud environment but need to be able to accommodate spikes in usage, therefore have the ability to access public cloud when necessary. During peak times, a Hybrid Cloud will draw on public cloud resources to meet the infrastructure demand. In a Hybrid Cloud environment, customized rules and policies govern areas such as security and the underlying infrastructure, with tasks allocated to internal or external clouds as necessary. The Ability to Leverage Both Public and Private Cloud: By intermixing private and public cloud infrastructures, companies are able to leverage the best of what both have to offer. The hybrid model allows businesses to rely on the cost-effective public cloud for non-sensitive operations and on the private cloud for critical, particularly sensitive operations. Enhanced Agility: Rather than being pigeonholed into one model or the other, hybrid cloud grants companies enhanced agility to move seamlessly between the two. Hybrid cloud has emerged as a new, more disruptive, powerful and economical way of delivering IT servicesthan the traditional hardware-bound, premise-bound model. Overall Cost Savings: With Hybrid Cloud, companies can enjoy seamless scaling by allocating resources for immediate projects at a much lower cost instead of using local IT infrastructure when needed. Contact JKC to discuss Hybrid Cloud options for your business. JKC provide a GFI E-mail Archiving solution to businesses looking to guarantee that e-mails are recoverable, whilst take advantage of storing them in a secure Cloud Environment rather than in its own data space (as archiving can take up significant space). Our GFI E-mail Archiving solutions also limit the legal risks involved by keeping e-mails in their original state, in a central tamper-proof store. Lost and deleted e-mails can be quickly and easily found. Furthermore, businesses will enjoy increased e-mail server performance by relieving the load on internal or external mail exchange servers. 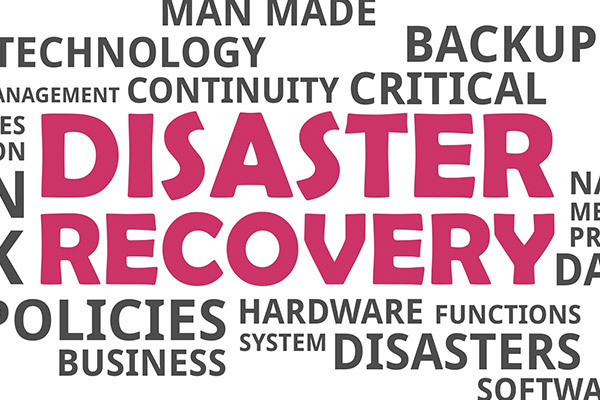 Built-in availability – The cloud-based, geographically distributed infrastructure of GFI MAX Mail Archive means that if disaster strikes, your valuable email history isn’t threatened. Messages can be accessed at any time, and can be forwarded or exported from the archive service as necessary. Contact JKC to learn more about E-mail Archiving. JKC is experienced in assisting businesses implement Desktop as a Service (DaaS) solutions. 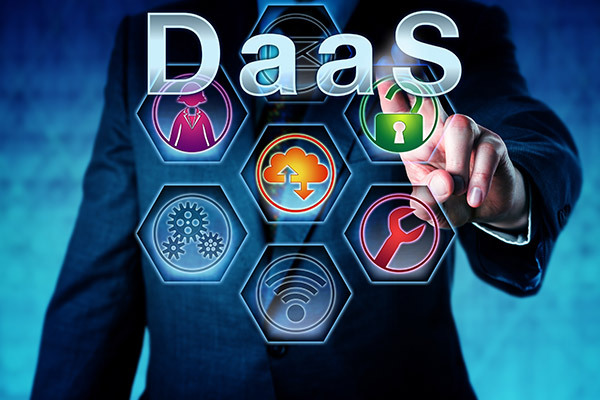 DaaS is suitable for small to medium sized businesses looking to deliver virtual desktops to end users on all sorts of devices, including laptops, thin/zero clients, desktops, tablets, and phones. By utilizing SaaS, your business can focus on your applications, rather than your infrastructure. JKC’s cloud-based Hosted Exchange solutions provide businesses an effective e-mail solution to increasing the availability of e-mails, contacts, calendars and tasks. The costs associated with having on-site e-mail hardware and the growing capabilities of SaaS providers makes JKC’s Hosted E-mail a sensible choice for business. 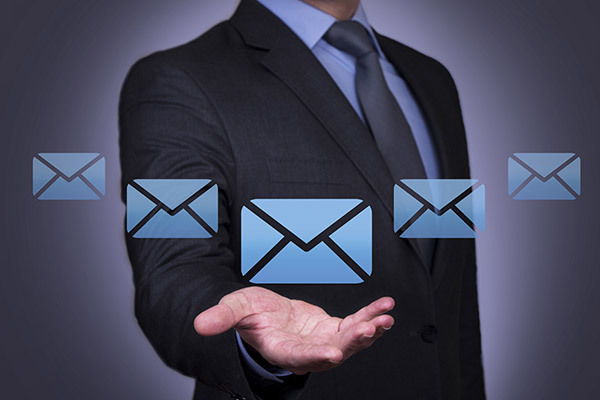 JKC can advise your business on the best Hosted E-mail solution. JKC is experienced in providing Hosted SharePoint solutions for businesses who require intranets that make file sharing and communicating simple and cost effective. Let JKC advise your business on suitable Software as a Service solutions. Increased accessibility– SaaS applications are available from any computer or any device—any-time, anywhere. Lower initial costs– SaaS applications are subscription based. No license fees mean lower initial costs. Having the SaaS provider manage the IT infrastructure means lower IT costs for hardware, software, and the people needed to manage it all. Painless upgrades and maintenance– As your SaaS provider, JKC manages all updates and upgrades, there are no patches for customers to download or install. We also manage availability, so there’s no need for the client to add hardware, software, or bandwidth as the user base grows. Contact JKC to learn more about how your business can reduce its IT budget through Software as a Service. 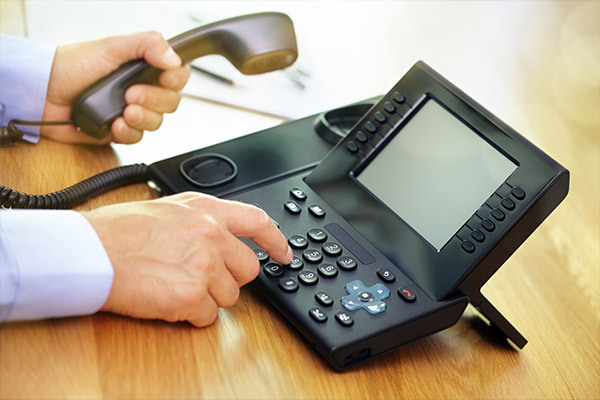 JKC has extensive experience in implementing VoIP solutions and has partnered with leading VoIP providers to meet the requirements of business communications. Unified Communications platforms involve providing voice, video, fax, instant messaging and email communication over a converged IP network. The aim of Unified Communications is to simplify and integrate all forms of communication in view to optimize business processes, reduce response times, and eliminate device and media dependencies. Unified Communication is not one single product, but a group of integrated products (such as IP telephony, instant messaging, email and e-fax) whose features act to increase business and employee efficiency and productivity thus providing a reduction in operating costs. JKC has deployed countless VoIP solutions to client’s looking to improve the performance of their communications and reduce costs. 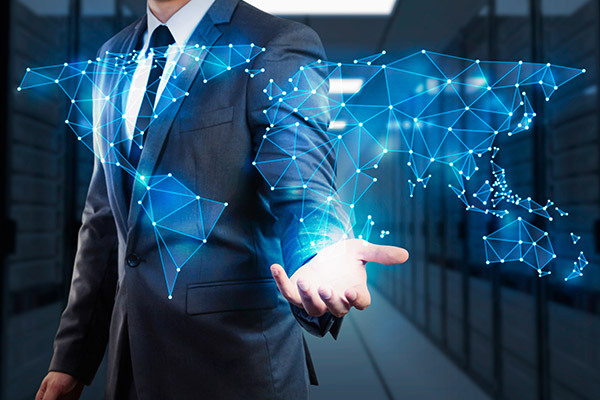 We provide tailored solutions specific to each client’s unique IT requirements that deliver long term value, enhance productivity, and reduce operating costs. JKC has partnered with leading VoIP provider, Host Tel, to provide a premium voice solution to clients. Contact JKC to discuss your telecommunications. JKC provide cloud-based security solutions to help businesses minimize exposure to the myriad of threats populating the internet. The outcome is a cost effective solution to enhanced security capabilities and easier security management. We can provide your business with the tools and support to be able to combat the common threats which arise through doing business online. Common threats that can seriously impact business include viruses, spyware, malware, and data interception. Due to many businesses lacking internal IT resources, JKC’s can assist your business to understand risks, advise on the best security solution, and help minimize exposure in your business applications and infrastructure. 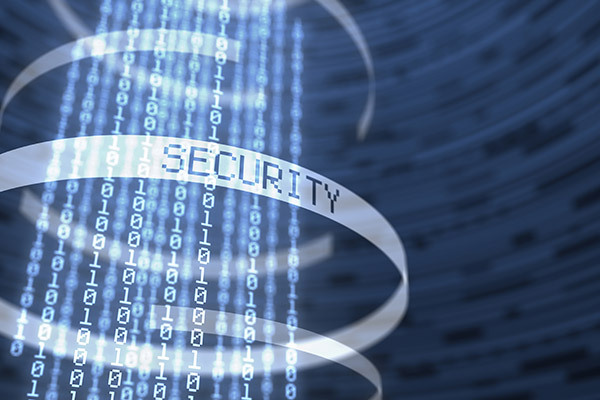 Contact JKC to discuss your business’ IT security services.